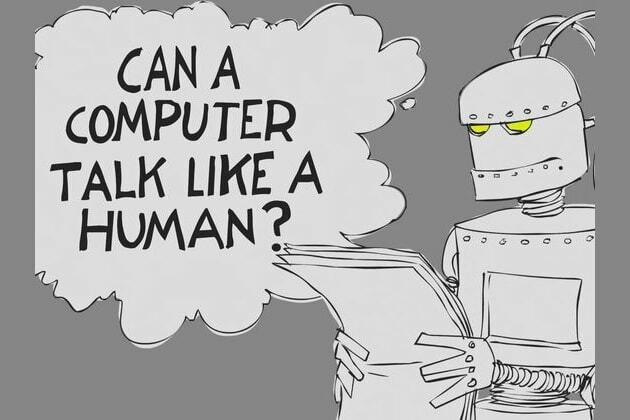 The Turing Test: Are you a computer or human? I don't like to talk much. How's the weather in your area today? Sunny, with a bit of clouds. What would you want to be when you grow up? Congratulations! You have passed The Turing Test. You are 100% human, and know just how to act like one. Life will definitely hold many challenges, but you will be able to overcome them. You have a hint of a naïve personality, just like a regular human does. You did not pass The Turing Test. Your actions and answers are too robotic, and they are too common. You do not have a lot of human personality traits, but they will develop. Take this test inspired by The Turing Test created by Alan Turing in 1950, to determine whether you can pass the life test and be classified as a human or computer.